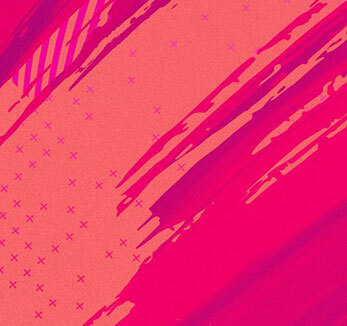 Are you ready for FIFA 19? Share tips and tricks and chat about the game on the official FIFA forums. How to help manage your account security and safety. Turn on Login Verification to access FUT Web and Companion Apps, and protect your information.